We had a wonderful time, thank you so much! Muchas gracias, una vez mas confie en ByT y pasé una excelente estadia en Bs As. Saludos. O apartamento é realmente ótimo. A Organização da entrega das chaves, a recepção, a saída. Tudo correu muito bem. Estão de parabéns! ByT was recommended to me by a friend of my father and I am thrilled with my experience. ByT was very patient and helpful in dealing with the confusion caused by the volcano. 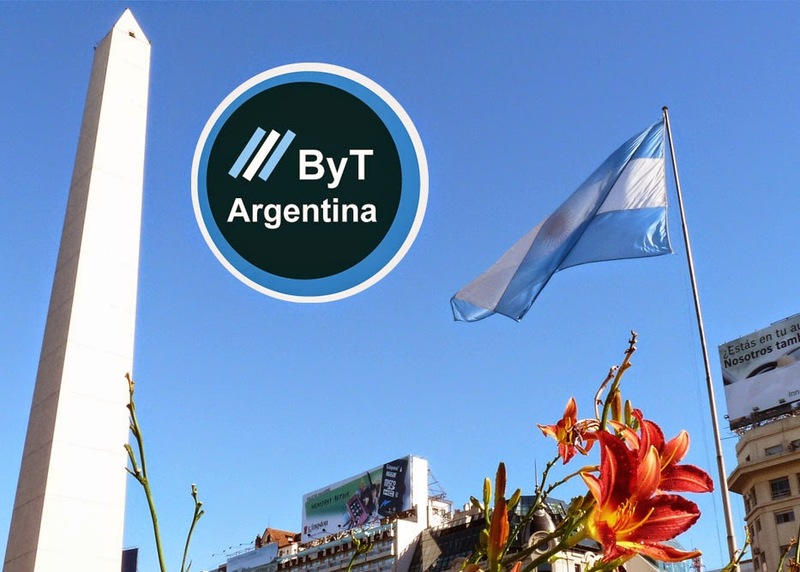 I was very happy with my experience with ByT. I look forward to using the service again and recommending it to all my friends. Publicado por Unknown en 1:22:00 p. m.